View our New Breakfast Menu! "Definitely a must go to place. 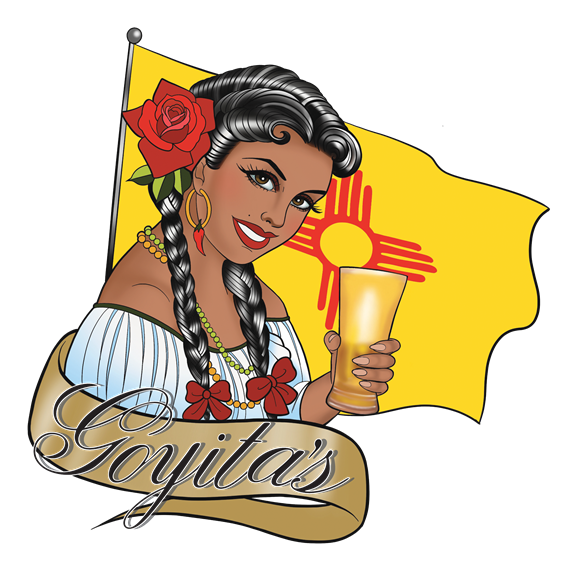 If you enjoy really good chile, in particular Hatch chile then this is where you need to be. 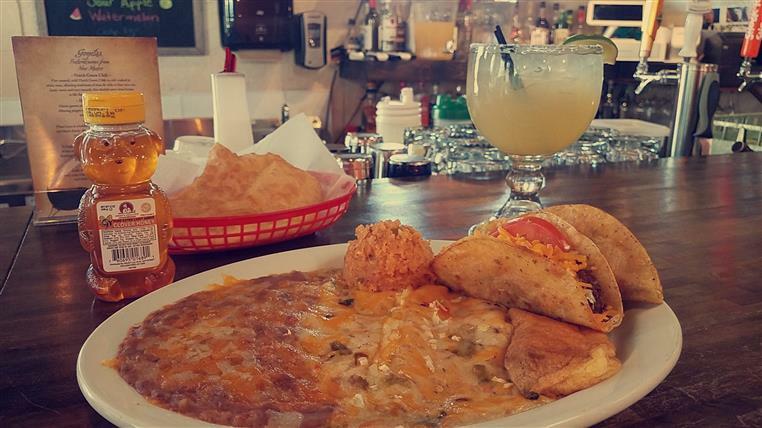 This place brings some great New Mexican style cooking to the table. I love when little hidden places produce such amazing food and I like supporting small business owners. I love extremely spicy food! The hotter the better. 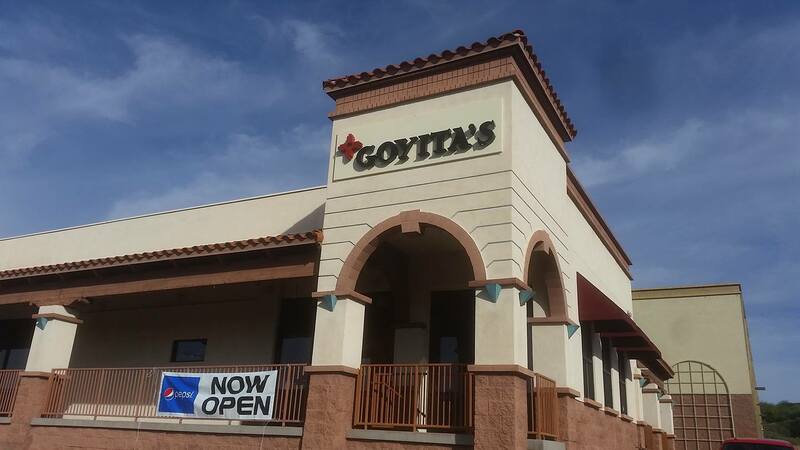 It can be difficult to balance heat and flavor though and Goyitas has done that."